If you’re stranded due to car troubles or simply need a little boost to get you back on the road, our car care experts at Melbourne Towing can easily give you the jump you need. We’re available to answer calls where customers can’t seem to get their cars started or need to get back on the road until the next repair shop. Instead of waiting around for a family member or friend to give your car a boost, give us a ring and we’ll be right on site to assist you. We bring all of the supplies needed to jump start your car, so you don’t have to worry about setting up the cables or digging in your trunk to find them! If your car’s not starting and you’ve got to be somewhere soon, you can count on us to arrive on-site within minutes. We’re always prepared for instances where we need to act quickly and our car jumping services are no different. 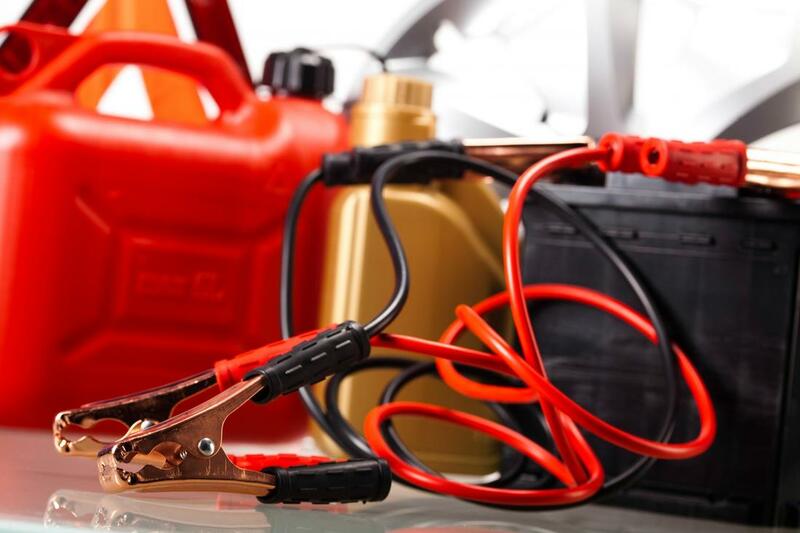 We’re always prepared with the tools needed to help jump start your car, including the cables and clips. Whether you’re on the busy highway or in your own driveway, don’t worry about the long wait time, as we’re usually on-site within minutes of your call. When your car breaks down or won’t start back up again in the most inconvenient of places, you can give us a ring to come and assist. We’re accustomed to delivering our jump start services to clients, regardless of where they’re located in the Melbourne area and surrounding regions. We’re flexible in bringing our jump start services directly to you, accompanied by our skilled car care experts that can help you with your dilemma. One of the most common reasons for needing a jump start in your car, is if your car battery has died. The car battery naturally charges itself the more you drive and keep the car in motion, however, leaving an interior light on or the radio can sometimes cause the battery to run low, leaving your car without enough juice to start up by itself. If your car isn’t starting due to a dead battery, we’ll jump start it for you and recommend that you keep it on and driving for sometime to recharge naturally. This will help ensure that the car starts again once it’s turned off and get you moving safely. If it’s not your car battery that’s the culprit of your car’s troubles, or the battery is an issue but needs more than just recharging, we’ll help you to assess what the problem is and the next steps to be taken. Our experts have been working on cars for many years and are familiar with the recurring issues that can happen to cars that need jump starting. If our jump start services aren’t enough to get you back on the road, there may be an ulterior problem that needs to be fixed in professional workshop.